We’d love your help. 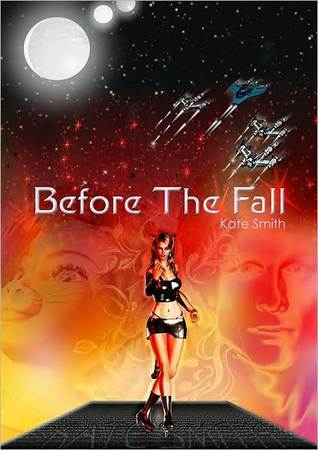 Let us know what’s wrong with this preview of Before the Fall by Kate Smith. "The consequences of one little mistake - and such an easy one to make. Ben is discovering that serving catmint juleps to a pair of Katri warriors has far reaching consequences, like explaining to their commanding officer." To ask other readers questions about Before the Fall, please sign up. Number One Travel Destination? Cairo, Egypt, early 1900s. I suspect this isn't going to happen without constructing some sort of lure on the lawn to catch a Tardis... wait a second, I think I hear a weird thrumming sound outside. Where did I leave my highest heels? I can't go investigate barefoot!